Compliance with relevant legislation and technical performance standards, covering areas such as fire safety and accessibility, is obviously vital. Ensuring that a door closer meets these requirements and that the manufacturer is able to substantiate their claims through independent third-party certification is an essential part of the specification and selection process. We take product performance very seriously at Samuel Heath. Our statements on product performance are clear, unambiguous and supported by evidence from independent test laboratories, giving you total peace of mind when making your choice. A quick reference to the performance characteristics of our concealed door closers can be found in the product selector to the right of this page. For details of individual door closer specifications, please see the relevant product page. Consideration also needs to be given to the situation in which the door closer is being used and the needs of the building’s occupants. 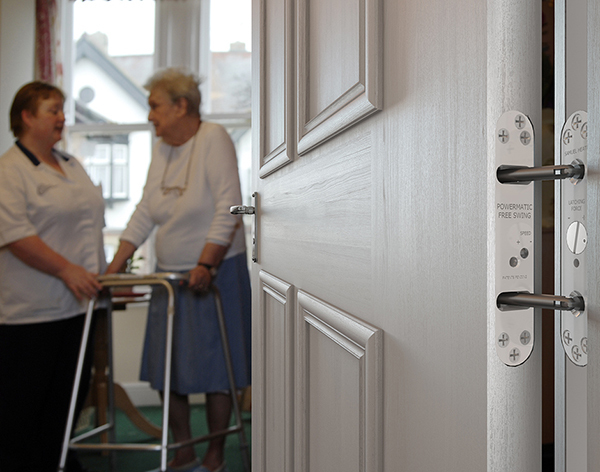 In addition to verifiable performance criteria, other features and benefits are desirable in any number of applications – enhanced aesthetics in design-conscious projects, a more homely atmosphere in care and health facilities, an absence of possible ligature points in mental health and secure accommodation and so on. 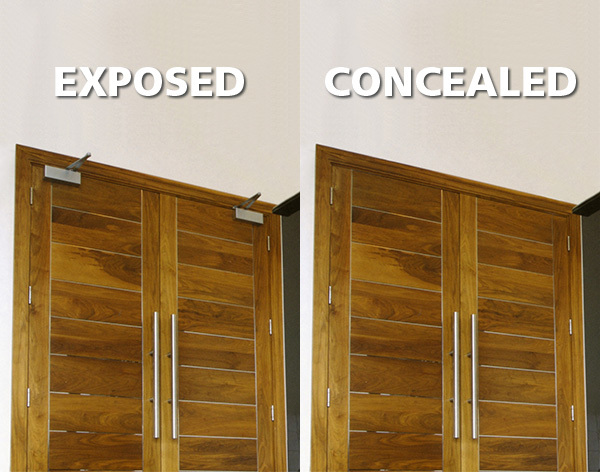 Our concealed door closers excel in a wide variety of applications thanks to the many benefits that concealment brings. Our range of concealed door closers provides solutions to suit most requirements, from the convenience of economic, automatic closing provided by Perko (R1, R2 & R21) and Perkomatic to the sophisticated controlled door closing of Powermatic. The Powermatic product brochure provides comprehensive information on the various requirements relating to fire performance, quality, CE marking, accessibility and independent certification. It can be downloaded here – Powermatic Brochure. Information on individual door closer performance can be found on the product pages of this website, here – Products. 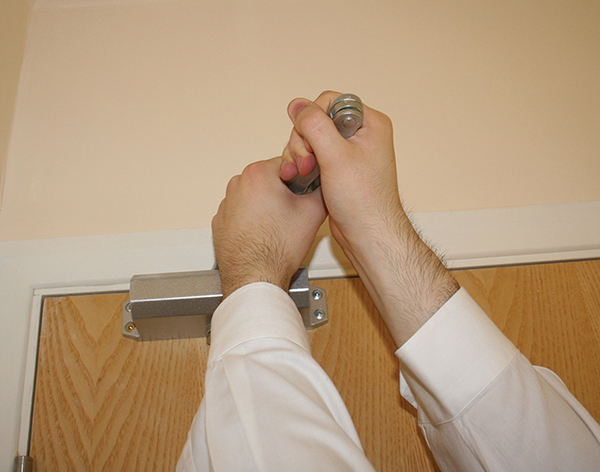 For details on the many benefits that concealed door closers deliver, please view information here – Benefits of Concealment.